Yesterday I got invited to Estée Lauder Companies: Christmas Open House. The ultimate chance for bloggers, youtubers and other beauty enthusiasts to get the dish on what all the big brands have planned for 2014. While Nudes and Corals will be a huge deal next Spring, at the end of the event we all got an exciting goodie bag. A goodie bag with not just 3 random products thrown in there, no, Estée Lauder Companies really pampered us for Christmas. I was shocked. So many amazing new products to play with! 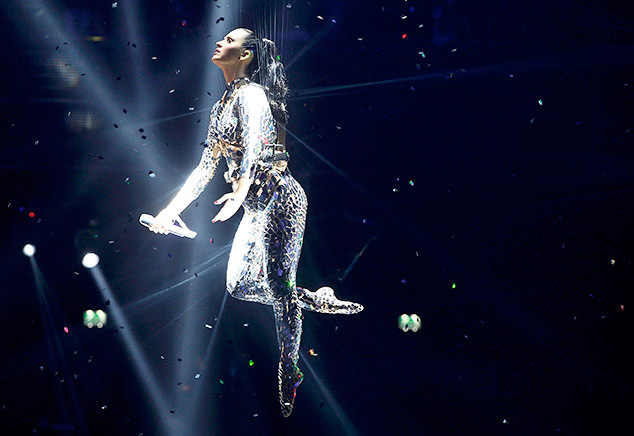 Katy Perry at MTV EMA 2013, Ziggo Dome in Amsterdam. Wow! 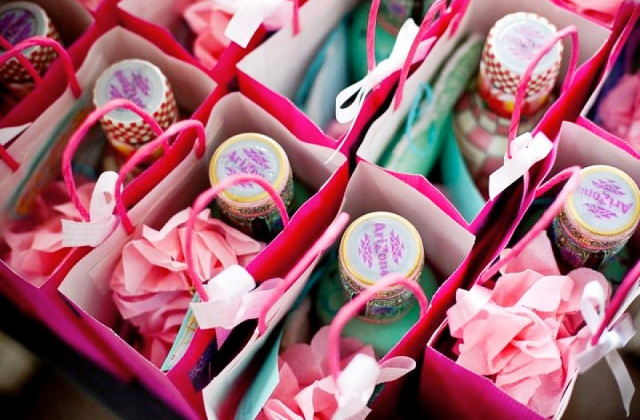 What’s your favorite item in the goodie bag? OMG i just want the tyler shields dirty side of glamour photo book <3 i can care less about the other stuff (i do care lol) but that book is on my wishlist. Wauw, wat een toffe goodiebag! Must be the Rituals scented candles, fragrance sticks, and luxury skin care products. Zeker fijn die goodie bag. Wat maak je leuke dingen mee. Jewelery gift box from Mi Moneda! I love Mi Moneda, unfortunately it’s a little bit expensive for me! You are a lucky girl Nikkie! I think the Hotel reservations are the best. You’ve been working so hard this year, you could really use a bit of relaxation and spoiling.